Hold on to your yacht club officer hats! 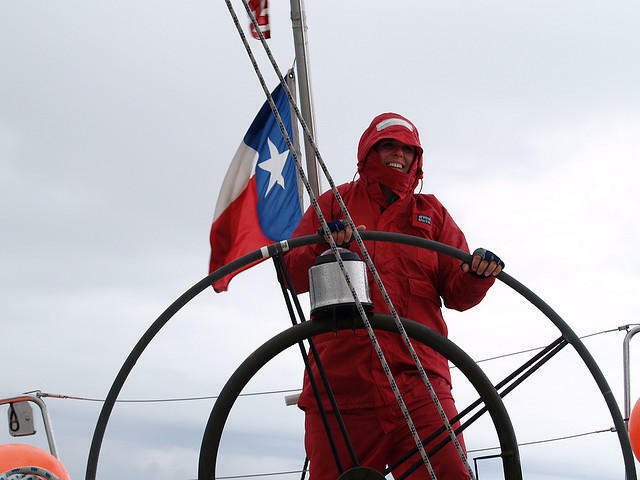 The Texas House Ways and Means Committee has approved a tax break for big yachts, the San Antonio Express News reports. The bill, authored by State Rep. John Davis (R-Houston) would limit Texans’ sales tax on boats to $18,000, matching Florida’s sales tax, regardless of the cost of the yacht. The family-friendly New Year’s Eve celebration known as “First Night Austin” is no more, at least for the time being. Dewy Brooks, the group's president for the non-profit organization, says that funding was the main issue for the decision. 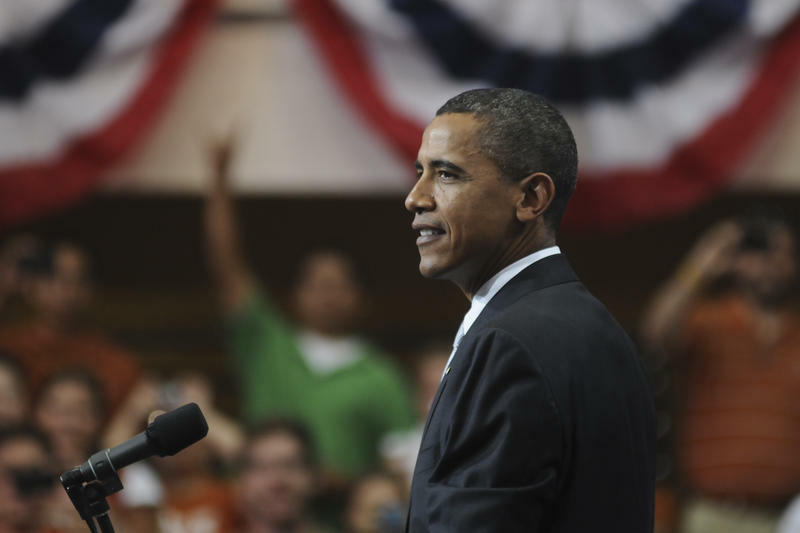 President Barack Obama is heading to Austin for a fundraiser. The visit is planned for May 10. President Obama announced this week that he would run for re-election in 2012. It wasn't a huge surprise, but he is the first to announce his plans. City officials are working together on this year’s Texas Relays to improve how visitors are welcomed to Austin. 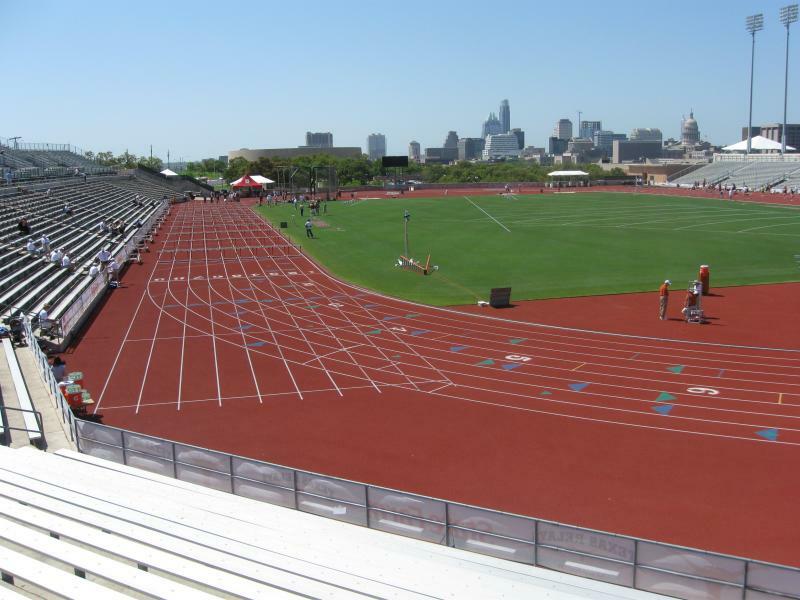 The track and field event is held on the University of Texas campus and attracts high school and college athletes from throughout Texas and across the country. A Texas Senate committee looked at legislation that would change definitions and solutions for bullying and cyber bullying issues. Sen. Wendy Davis (D-Fort Worth) authored a bill that provides the removal of a bully to another classroom or campus at the request of the victim. Currently, the student-victim of the bullying is moved. Consider it just another Southby line? Think again! 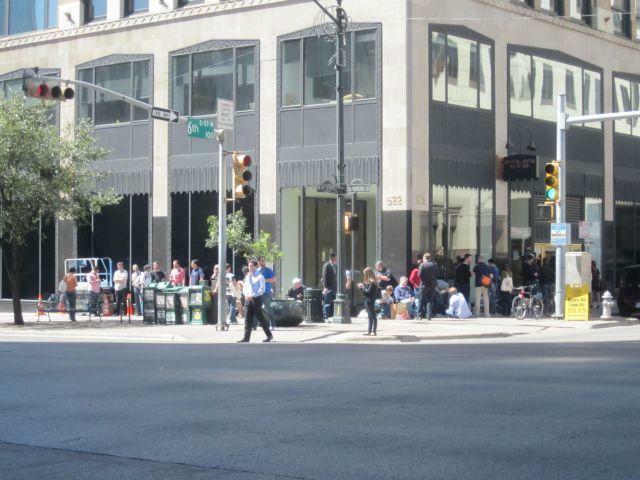 People queued up for hours outside Apple’s "pop-up" store. The store opens today at 5 p.m. on the southwest corner of Congress Ave and 6th street. It'll only be open for two weeks and coincides with the release of Apple's iPad 2 and the beginning of the 2011 SXSW Conferences. Austin resident John Muehlbauer postponed the start of his SXSW plans and was first in line at 6:30 this morning with his chair in hand hoping to be the first person to purchase the new iPad 2. You'll find the Texas Peace Officers Memorial, located on the northeast part of the Capitol. You'll also find it's in need of repairs. The memorial is dedicated to law enforcement officers and corrections personnel in the state of Texas who've died in the line of duty. Is There a Cost to the Abortion Sonogram Bill? Last night the Texas House gave initial approval to the abortion sonogram bill by a 103-42 vote. House Bill 15 requires a woman seeking an abortion to receive a sonogram within 24-hours before the procedure. The bill would also require to show the image of the fetus while explaining to the patient what's on the screen and playing the audio of the heartbeat. Warmer weather...bright sunshine...trees starting to blossom...it's beginning to look a lot like spring! But that doesn't mean that flu season's over. 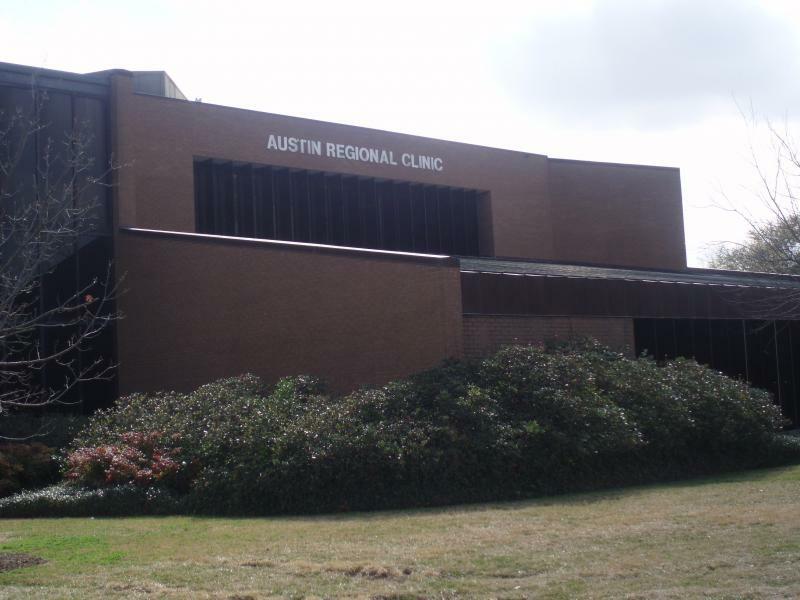 The Travis County Medical Examiner’s Office is investigating five infant deaths that have occurred in the past two weeks. Three of those deaths occurred while the child was sleeping with their parents in an adult bed. The other two deaths happened on what investigators call "unconventional sleep surfaces," like large pillow, couches or air mattresses. 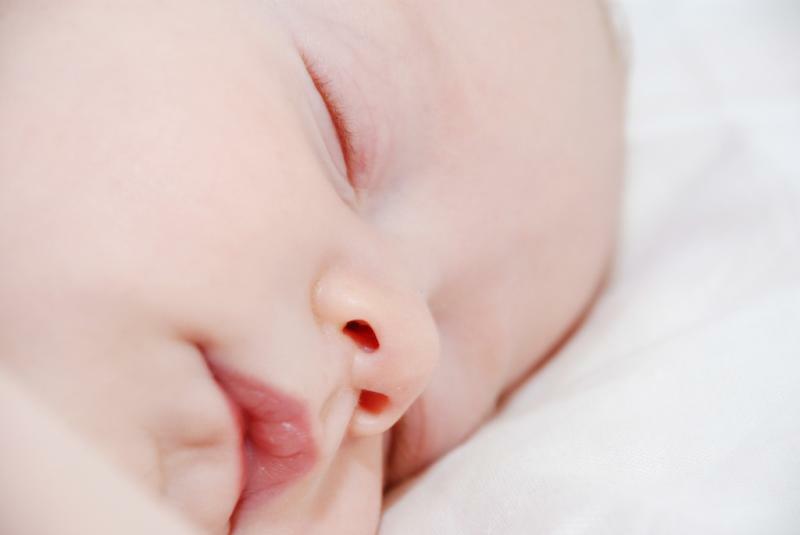 Officials want to make sure parents know the ABC's of creating a safe sleeping environment for a child. As students and parents struggle to fill out the FAFSA form to pay for college next year, the Better Business Bureau is warning consumers to be wary of some companies offering scholarship or financial aid money. The businesses reportedly claim that they will be able to provide help in securing some scholarships and potential financial aid. Last year, the BBB received nearly 400 complaints nationwide from students and parents by scholarship and financial aid companies. 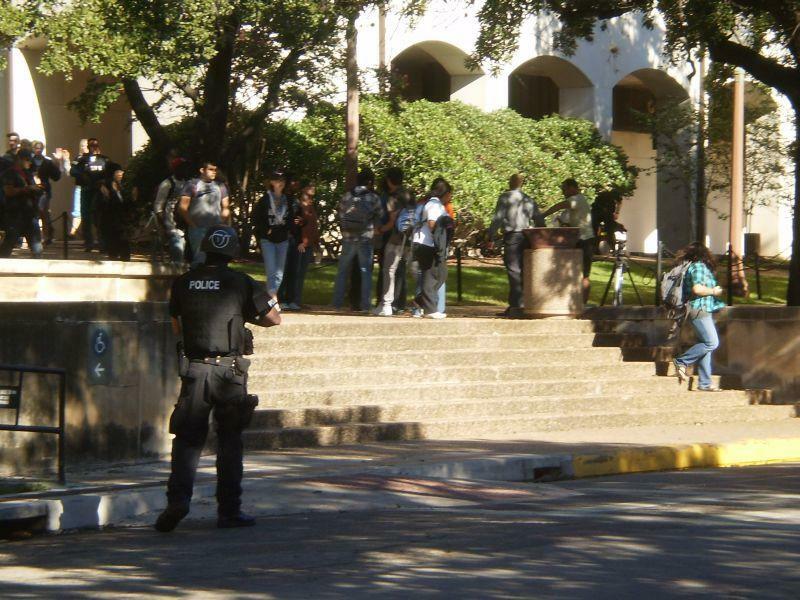 The two terms had been undefined by officials in the past and were being used interchangeably by some media outlets after the September 28, 2010 shooting incident at the university's Perry-Castaneda Library. Texas State University in San Marcos is adding to their Whittliff Collections on Pulitzer Prize-winning playwright and Academy Award-nominated actor Sam Shepard. 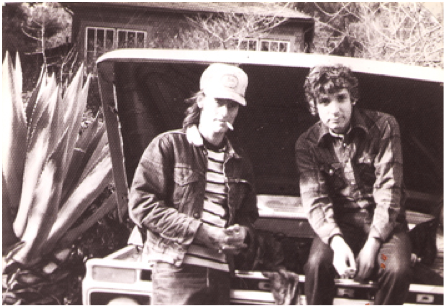 The new Sam Shepard/Johnny Dark Correspondence Collection will include personal letters, photographs, taped conversations and a homemade film which documents the friendship between the two men over many years. 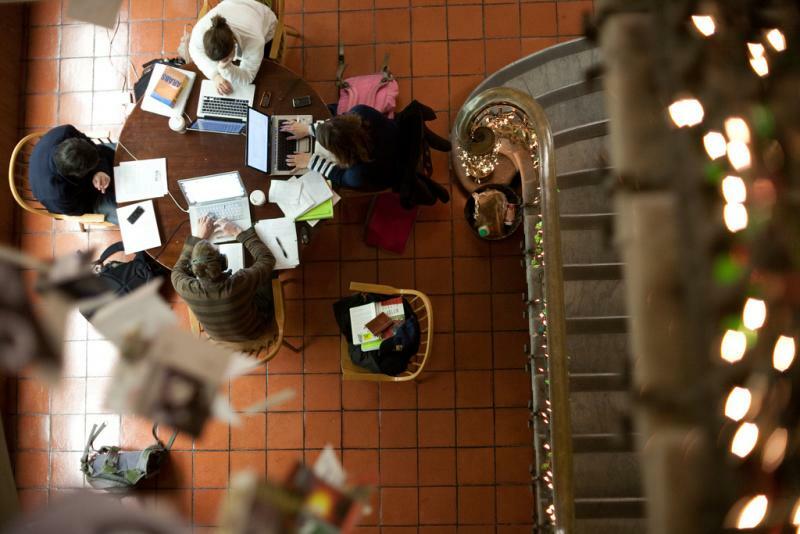 Aficionados of books and film will have a golden opportunity to meet authors and screenwriters at the same time throughout the year and culminating in a joint festival this fall. 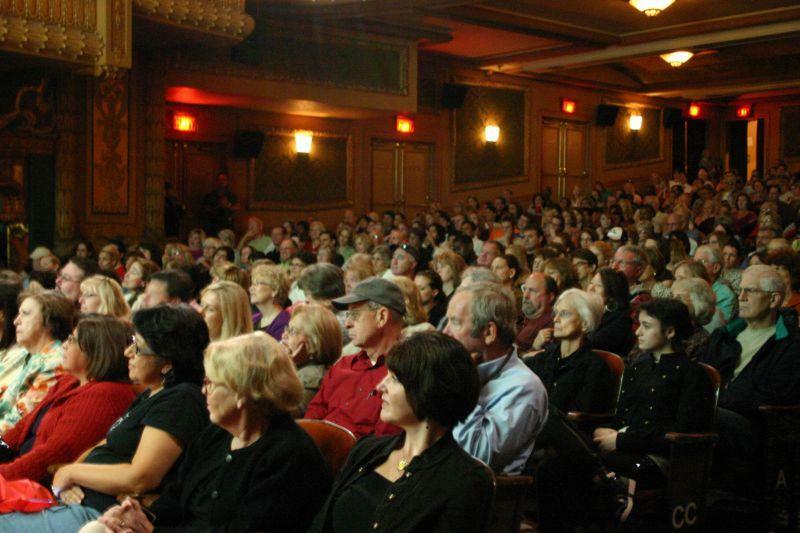 The Austin Film Festival (AFF) will run October 20-27 in conjunction with the Texas Book Festival (TBF) October 22-23. 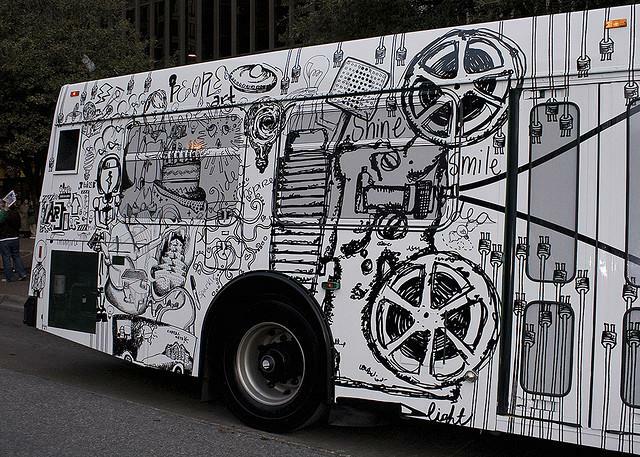 Barbara Morgan, Executive Director of the Austin Film Festival, says both nonprofit organizations will benefit writers in the Austin community. Today was CASA Day at the Capitol. 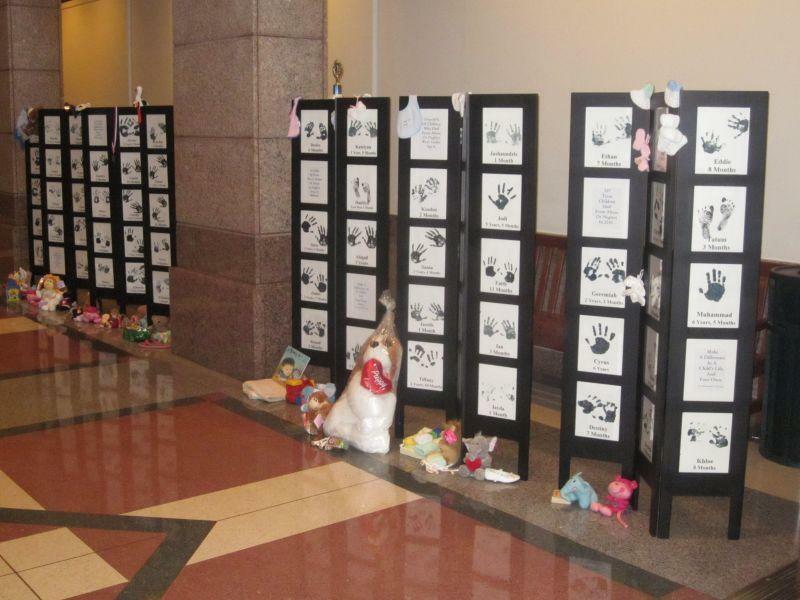 A memorial was also displayed at the Capitol today, showing the names and ages of the Texas children that died of abuse and neglect in 2010. Funding for CPS workers and services for children in foster care was the most pressing issue at today’s event for the CASA volunteers. If you were asked which Central Texas city was offers the best recycling service, what would your answer be? If you answered Austin, then you could be wrong. 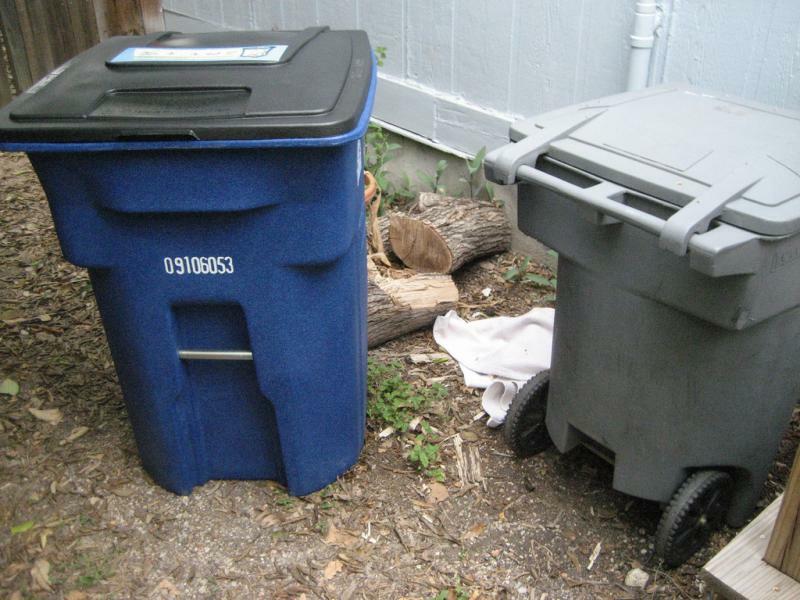 As of February 1st, San Marcos residents living in multifamily units will become the first in Central Texas to receive a single-stream recycling service. Single-stream recycling allows residents to mix recyclable paper, aluminum cans, glass and plastic in one 90-gallon bin. Each apartment unit in San Marcos will be billed an extra $5.53 a month for the weekly service.